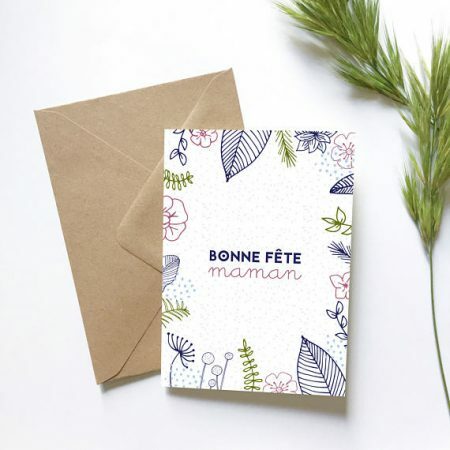 In 2018, Americans will celebrate Mother’s Day on May 13; the French will celebrate la fête des mères on May 27. 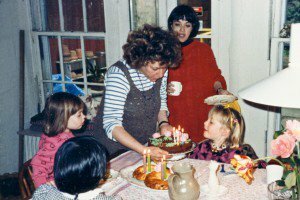 If your mother loves all things French, this is the time to pamper her inner Parisienne! 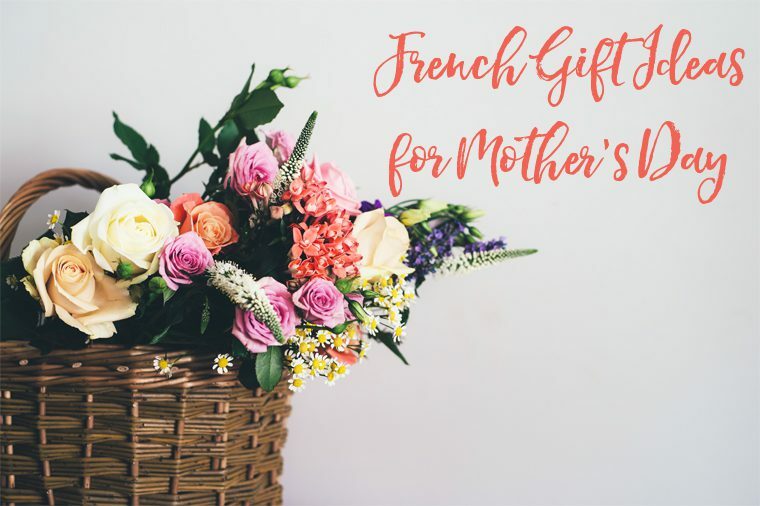 You could even surprise her with an encore gift on French Mother’s Day. 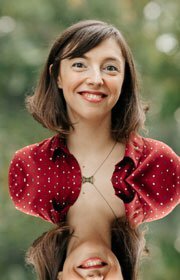 French children usually craft some kind of project at school for their maman — most iconically, un collier de pâtes, a necklace made of dried pasta — and graduate to buying her flowers, chocolates, or beauty products when they are older. 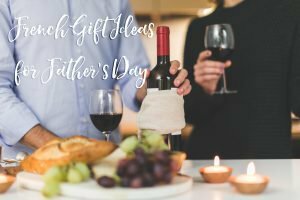 Here are some wonderful, high-quality French gift ideas I’ve hand-picked with love so you can tell your amazing mother how amazing she is. And if you’re a new mother, you are fully entitled to buying any one of these for your amazing self, obv. 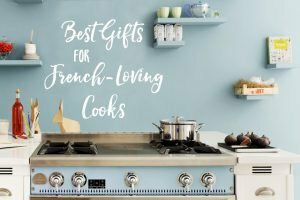 For even more French-inspired ideas, check out my Best Gifts for the French-Loving Cook! All of them will work as a French Mother’s Day gift. 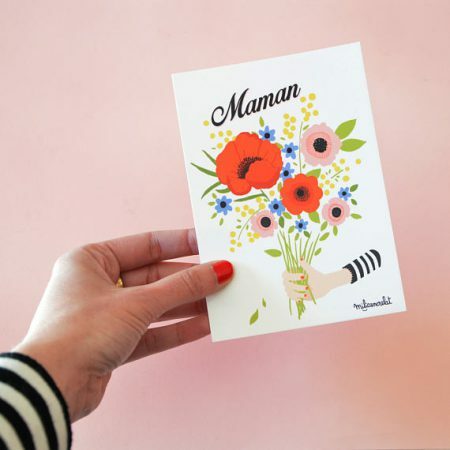 Bonne fête to Mamans everywhere! 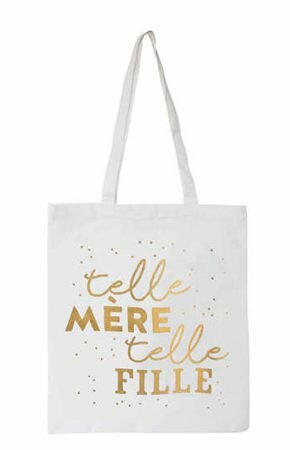 Say it beautifully in French! Get one for you and one for her, you’ll be so cute when you walk together. What better way to express that you’re proud of the parts of you that are also hers? 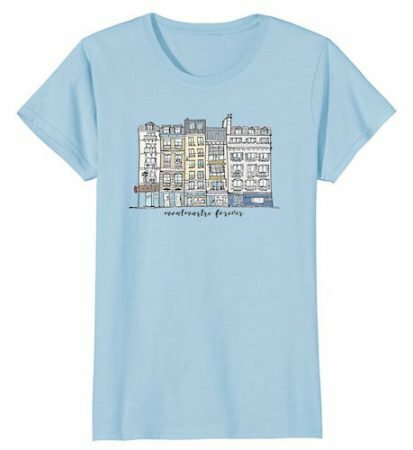 Would your mother like to wear a shirt that celebrates the beauty and charm of Montmartre in a unique, hand-drawn way? I have just the shirt for her, with an illustration I drew myself, inspired by my beloved neighborhood. 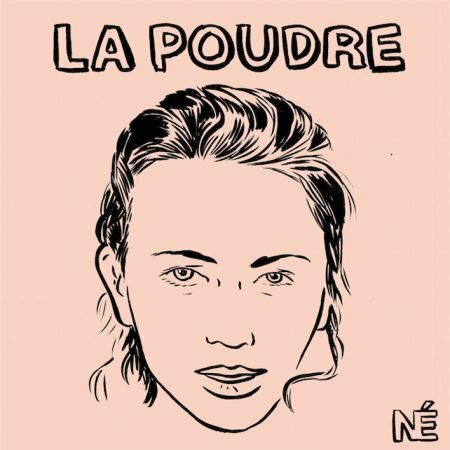 From an independent Parisian brand I love. 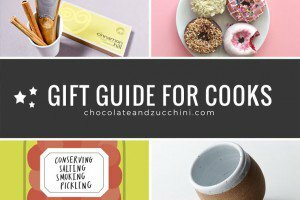 I use these every single day, and for gift-giving I especially recommend the Discovery kit. They ship internationally, and remember to use my referral code 034587703 to save 5€ on your order. 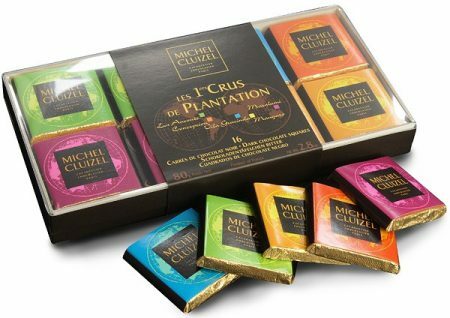 Michel Cluizel is a family-owned and high-quality French manufacturer of bean-to-bar chocolate, who source their beans directly from plantations. This sampler box is a delicious way for your mother to taste the distinctive flavor of each. 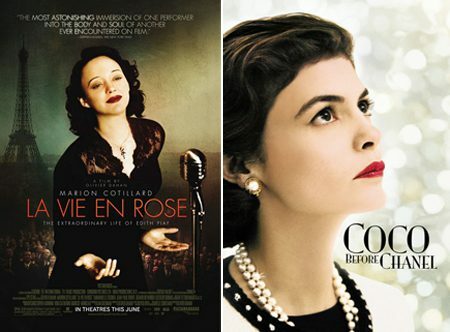 Get her a DVD of (or streaming access to) either one of these superb French movies. 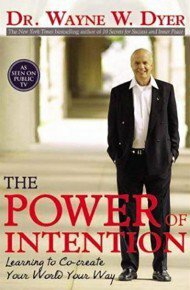 Consider turning it into an inspiring and moving night with both of you watching the film and eating chocolate together (see above). 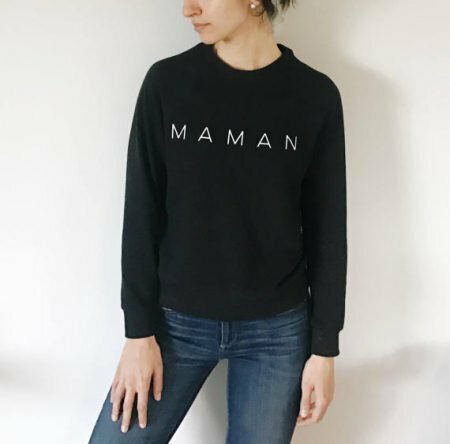 Momwear has never been so stylish. 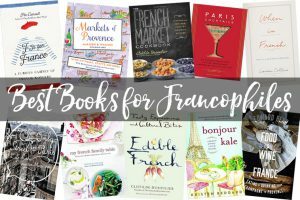 Has your mother always dreamed of learning French? 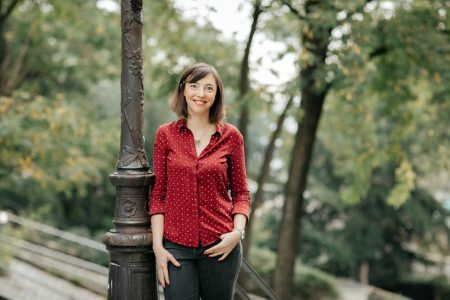 Sign her up for Frantastique, a fun and well-crafted French course delivered by email, that she can customize to her level and preferences. 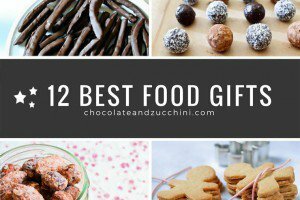 By using this link, Chocolate & Zucchini readers will get one month totally free. 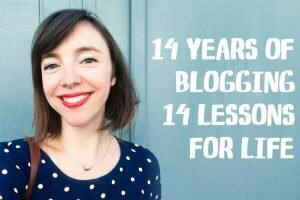 It would be so fun for you and your mom to try out the service together, non ? 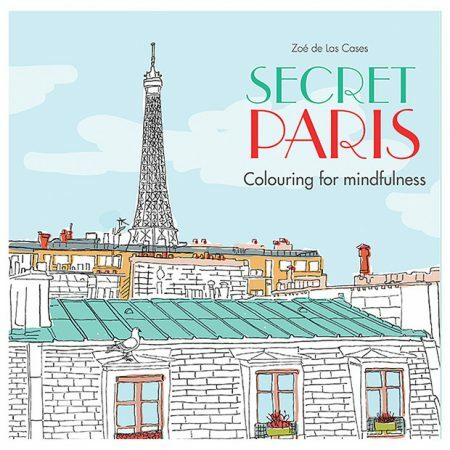 For the artistic-minded mother who enjoys coloring as a meditative activity, this remarkably pretty coloring book doubles up as a mini-getaway to Paris. 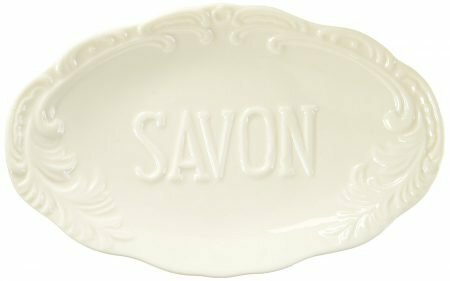 Savon de Marseille is the most iconic kind of French soap, and this liquid one is presented in a handy liquid dispenser. 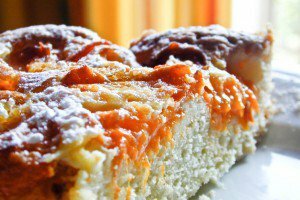 The citrus scent is particularly good as a kitchen sink soap; for a bathroom, perhaps you’ll want to opt for the rose scent. 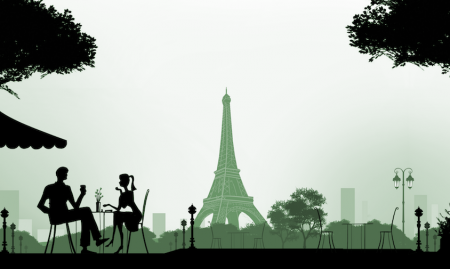 Do you dream of taking your mother to Paris and sharing lovely meals with her on sidewalk terraces? If that’s not in the cards for you this year, the next best thing may well be to give her this fresh new cookbook of mine. 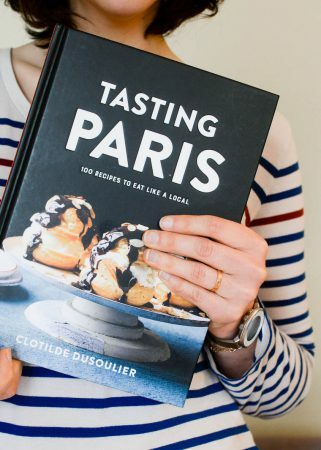 Tasting Paris is like a stroll through Paris’ most charming streets, and 100 recipes to create some of these inspired meals right in her (or your) kitchen. 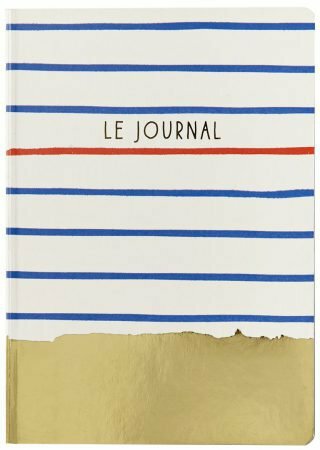 This lovely journal with gold foil on the cover and fading lines on the pages is the ideal accessory if you’re going to (pretend to) be sitting at the terrace of a café, jotting down inspired notes and brilliant insights. Your mother totally needs this. 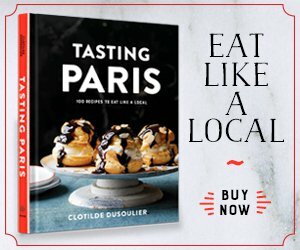 These all-natural flavored drops are among the most cherished of regional French treats, manufactured in the medieval Burgundy village where the 2000 film Chocolat was shot. Of course, the pretty pillboxes should be saved and reused for ordinary mints. 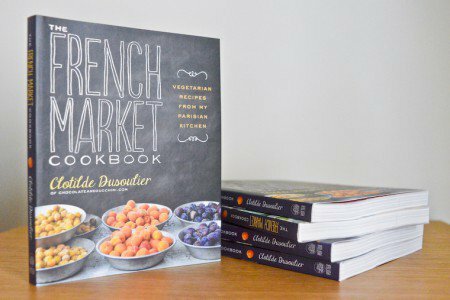 If your mother enjoys cooking simple, fresh foods, get her a copy of my cookbook of French vegetarian recipes! 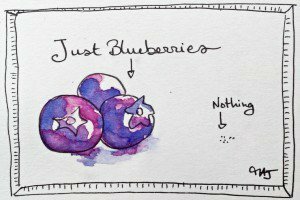 Full of healthful ideas for colorful meals. Get your mom to think of you every morning (that’s what this is all about, right?) 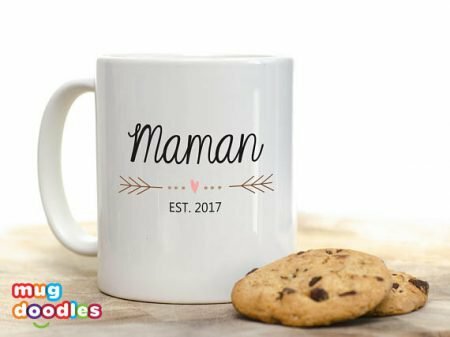 with this lovely mug, personalized with your own year of birth. 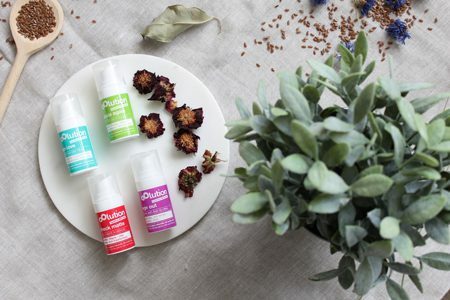 Such a sweet gift for brand-new mothers, too! 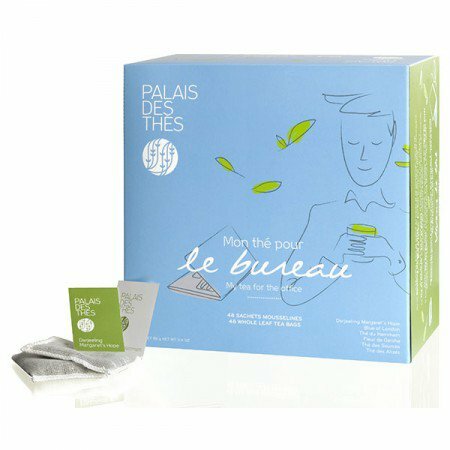 I always enjoy teas from French brand Le Palais des Thés and this assortment of muslin bags is especially created for refreshment and energy at work (6 different teas, 8 bags of each). 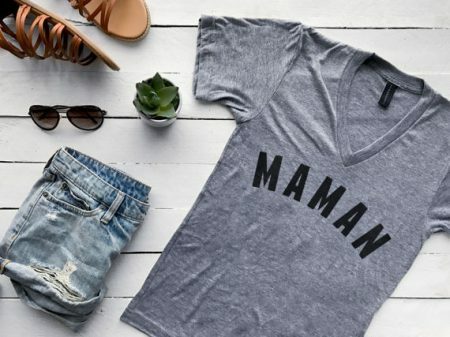 Another way to show love to your mom throughout her day! 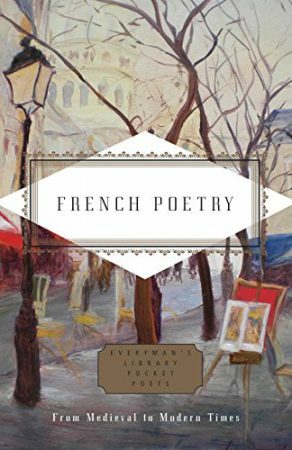 A new and wonderful selection of poems spanning nine centuries of French poets, packaged into a beautiful hard-cover volume that will find its perfect place on your mother’s nightstand. My sister used to work at L’Occitane near Aix-en-Provence so I got to try a lot of their products, and this foot cream is my favorite. It is super refreshing and hydrating for weary feet at the end of the day, but not at all sticky. 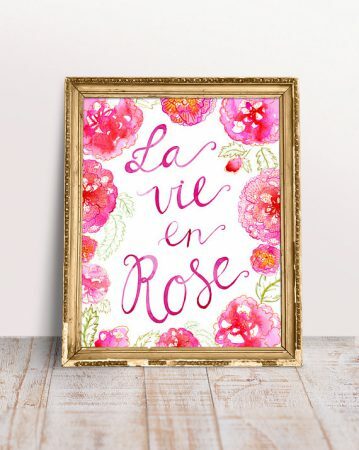 A quality print of a gorgeous, vibrant watercolor by a French artist from the south of France, to brighten her mood daily! I recommend you get the A3 size (11.69 by 16.53 inches) and pair it with this simple golden frame. 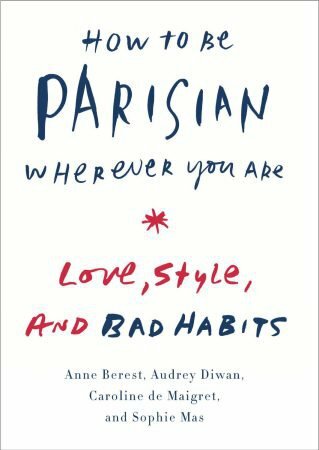 A best-selling book by a team of Parisiennes, celebrating French women’s sense of style in an approachable and humorous way. 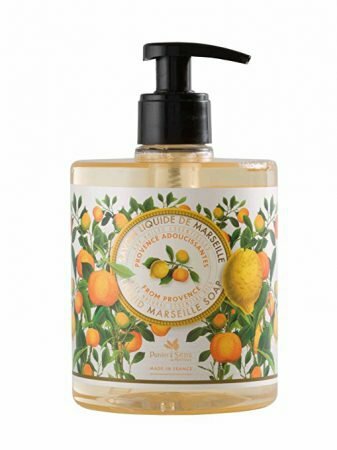 Give your mom this beautiful French dish soap along with a bar of French lavender soap. 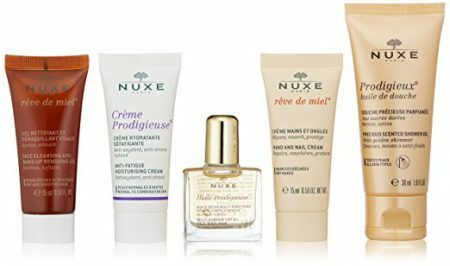 Nuxe makes high-quality French cosmetics, and their Rêve de Miel (“dream of honey”) line is wonderful. 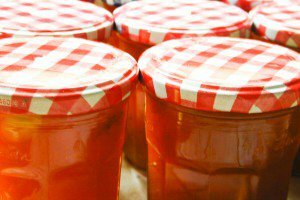 This travel kit will be very handy next time your mother flies in to visit. 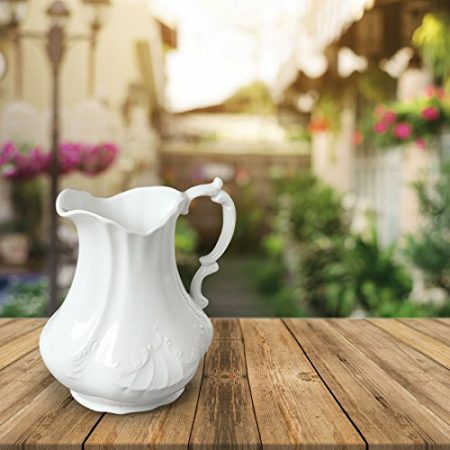 This is a very typical, traditional French shape for a pitcher that can be used to serve water or juice, but also doubles up as a vase. Give it to your mother with a bunch of fresh flowers! Roger & Gallet is a French perfumer that was first established in Paris more than 150 years ago. The scents are classic and elegant, and the packaging is chic and timeless — just like your mother! 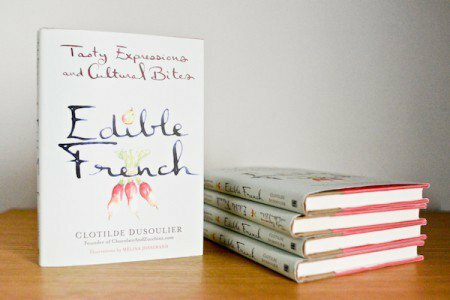 A highly giftable little book by yours truly, featuring the most evocative French expressions related to food, with bite-size cultural notes and luscious watercolor illustrations by my friend Melina Josserand.